City Homes is very conscious to Environment. City homes is committed to energy saving Techniques. City homes is also committed to save Environment by cutting down on any unnecessary construction waste. We have responsibility of our future. 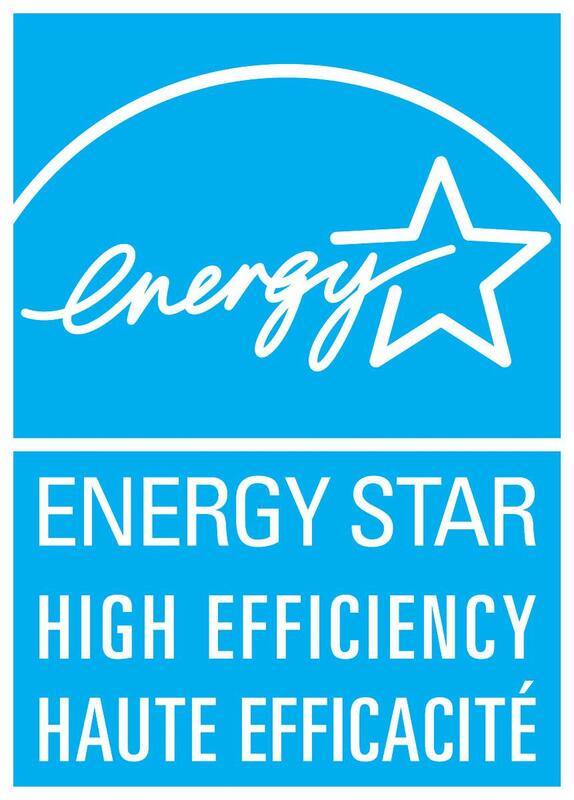 We follow the Energy star program in all our Houses. Our Buyers can get incentives & rebates from Government of Canada. Please Visit for more details, Energy Star Canada Web site.